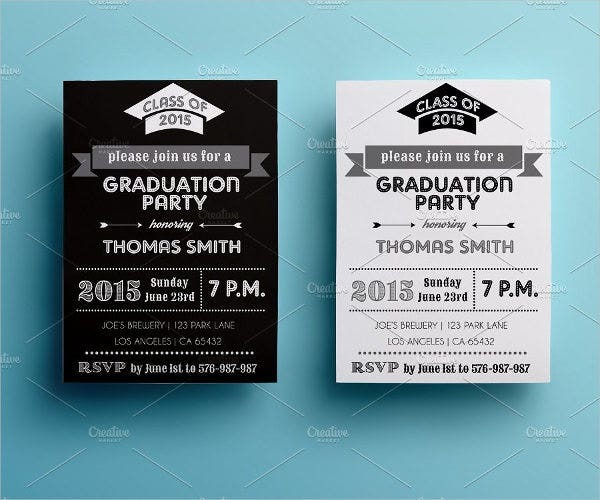 Invitations examples are a great way of requesting for someone’s attendance to an event, especially if it’s your own event or party. 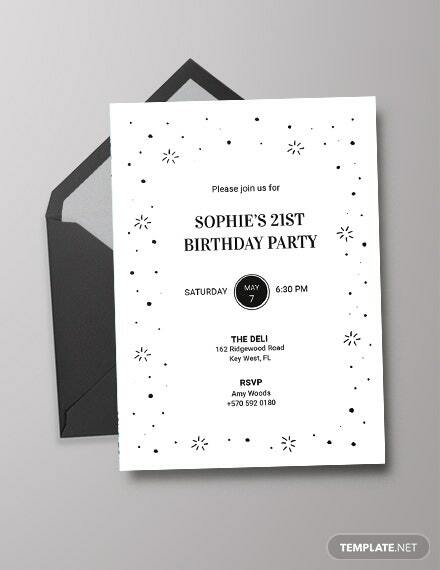 Invitations signify that one values another one’s presence in an important activity, and technology and art today can provide you with what you need to make creative invitation designs. 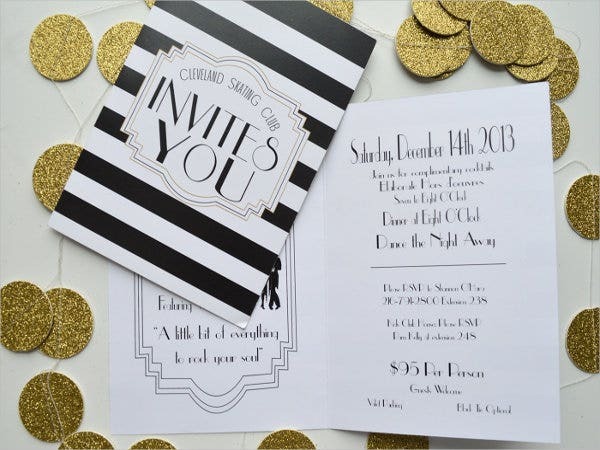 Here we share some black-and-white party invitations you can use to create your own black-and-white–themed invitations. We also share a brief description for some examples for you to have an idea on where they are commonly used. Finally, we share what an invitation should contain to help you place the correct information in your invitation. 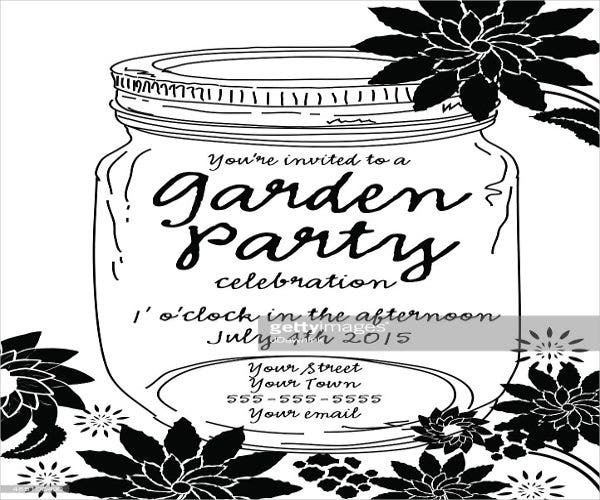 You can also check out our website for more Invitation Templates for more generic designs. 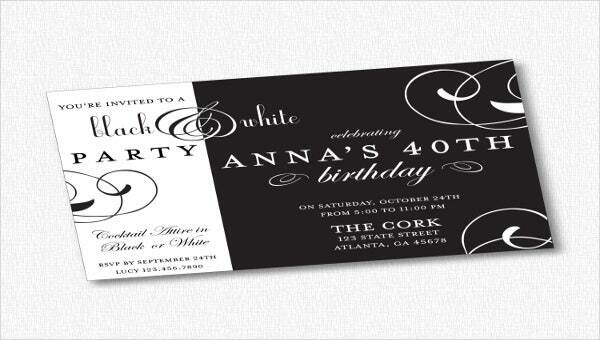 Black-and-White Birthday Invitation – You can use these types of invitations for birthday parties. 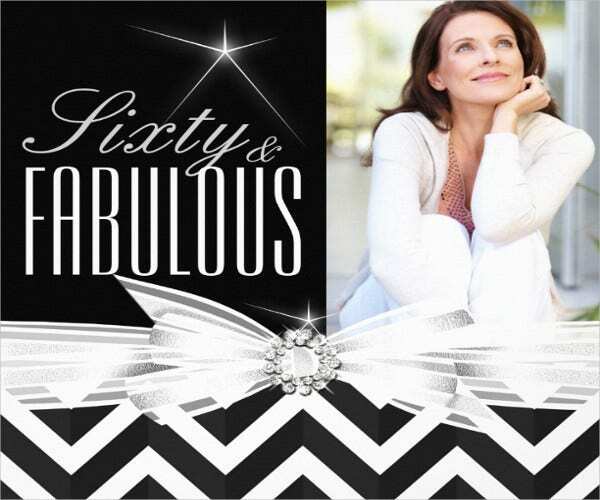 These templates contain black-and-white designs for the borderlines, overlays, and fonts. You can also apply your own designs to make your invitations look more creative. Black-and-white Graduation Party Invitation – These types of invitations are commonly used for graduation parties. The designs for this template contain basic to advanced designs, but like the other templates, you can also alter the design by adding your own decorations. 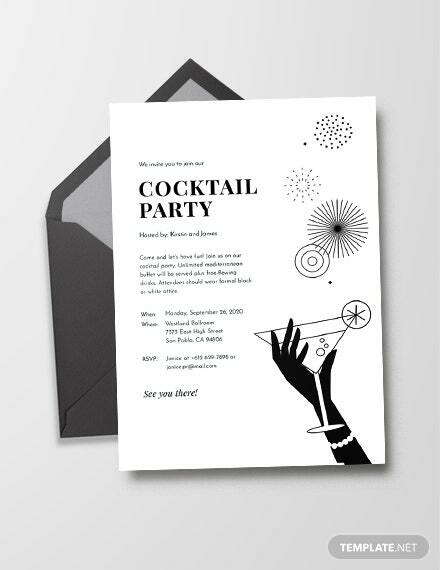 Black-and-White Dinner Party Invitation – You can use this invitation template for dinner parties. 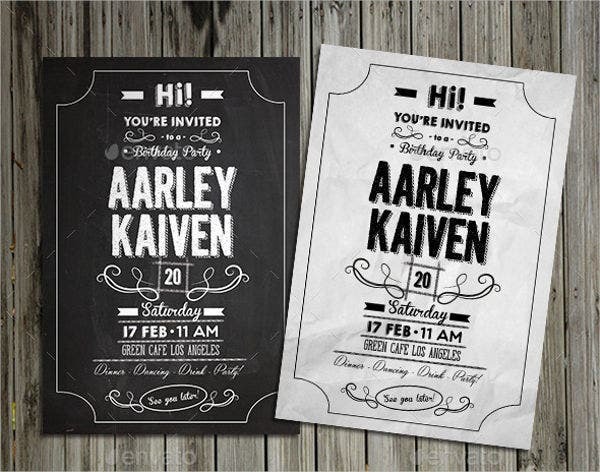 These types of invitations have designs that are meant for a formal approach with simple borderlines and overlays. Businesses usually use this kind of invitations for their dinner parties. 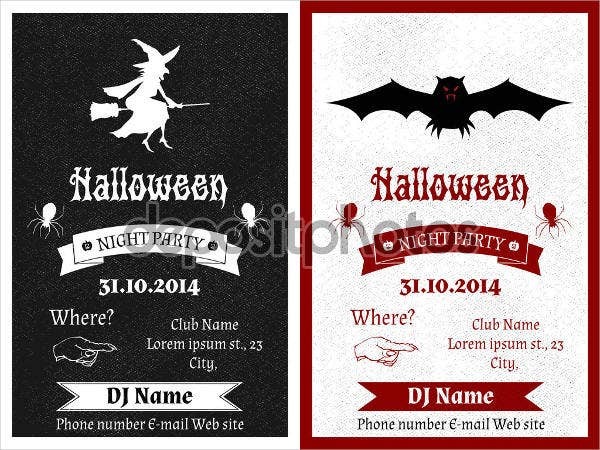 Black-and-White Halloween Party Invitation – These types of invitations are commonly used for Halloween parties. 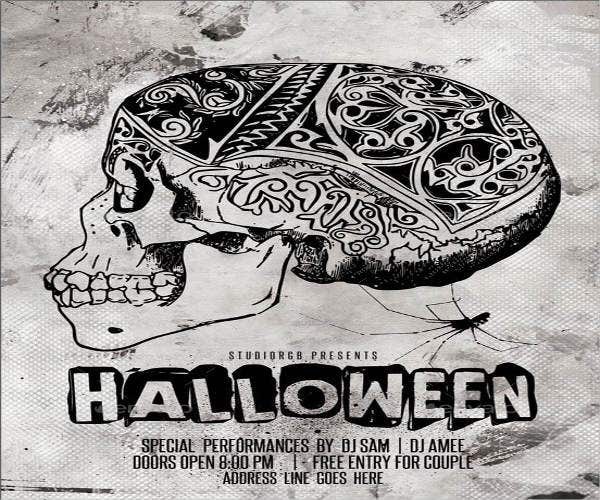 The designs contain Halloween-themed decorations, but you can also adjust the designs by adding your own font styles, borderlines, and other effects to make your invitation look creative. 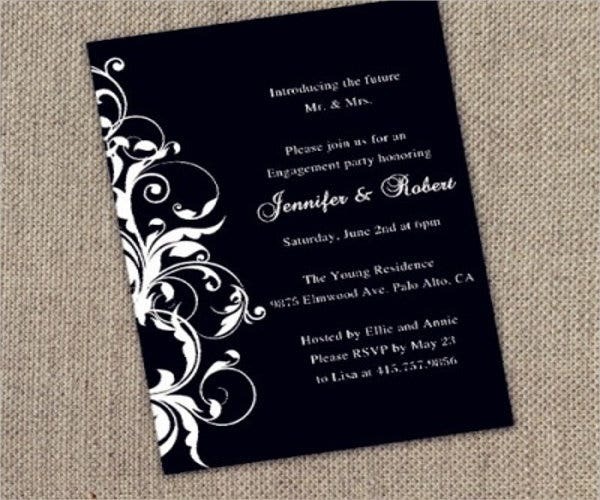 You can also check out our website for Formal Invitation Templates that may also incorporate the black-and-white motif. Attire – You should indicate the attire that your guests or attendees will be wearing for the day. This is most useful especially if your party or event has a theme which you will require your attendees to wear to match the party’s theme. You should also be able to indicate the attire that your guests will be wearing for uniformity as well. Time – It is essential that you indicate the time of your event to prevents guests from arriving at different parts of your program. By indicating time in your resume, this will also help your guests take note of your event ahead of time and be able to clear their schedules right away. Location – It is also important for you to place a location for your event to give your guests or attendees directions going to the venue. 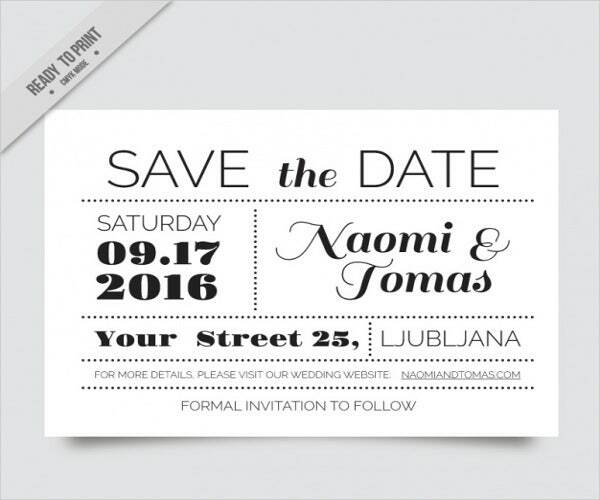 It would also be helpful to attach maps and note down landmarks if you plan to send your invitations through email. 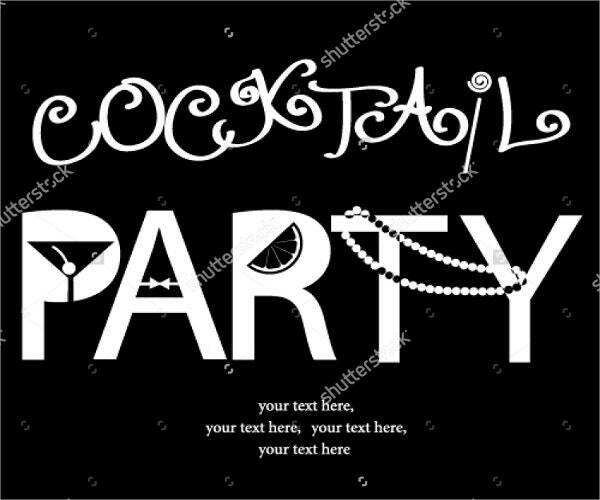 Party details – You should be able to place details for your party like the theme and program flow of the event to keep your guests well informed of the activities for the event. Check out our website for Bachelorette Party Invitations if you’re throwing a single ladies’ night out before the bride-to-be exchanges vows with her future husband.